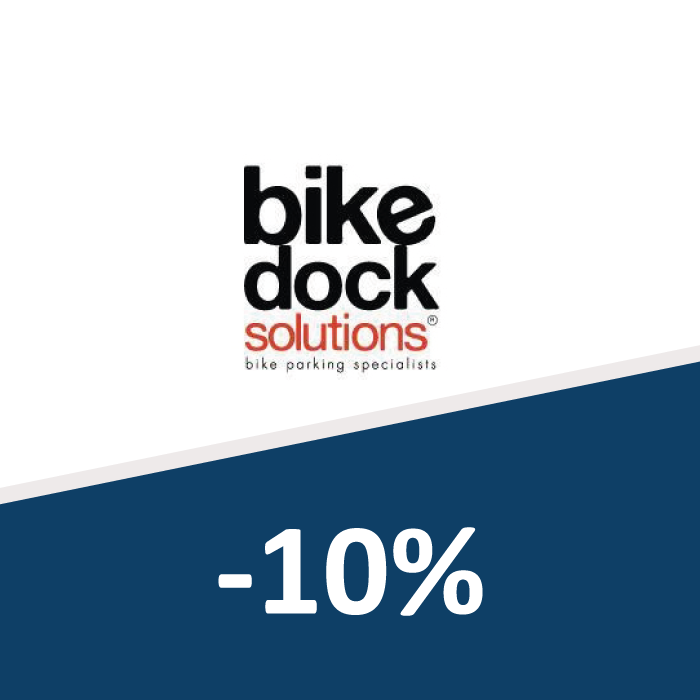 As a resident of a new Story home, you are entitled to benefit from a 10% discount on the cost of home cycle storage solutions from Bike Dock Solutions. Bike Dock Solutions manufacturer a range of cycle storage solutions, designed for both the home and workplace. These include stands, lockers and wall hanging products.